The Karpeles Manuscript Museum-68 Spring St.
War of 1812 patriotic broadside. Print shows the American warship Enterprise engaged in battle with HMS Boxer. U.S. Capitol after burning by the British. Allegory of the Treaty of Ghent, signed on Dec. 24, 1814, Britannia and America hold olive branches before an altar. Death of Genl. Ross at Baltimore / from the original painting by Chappel. 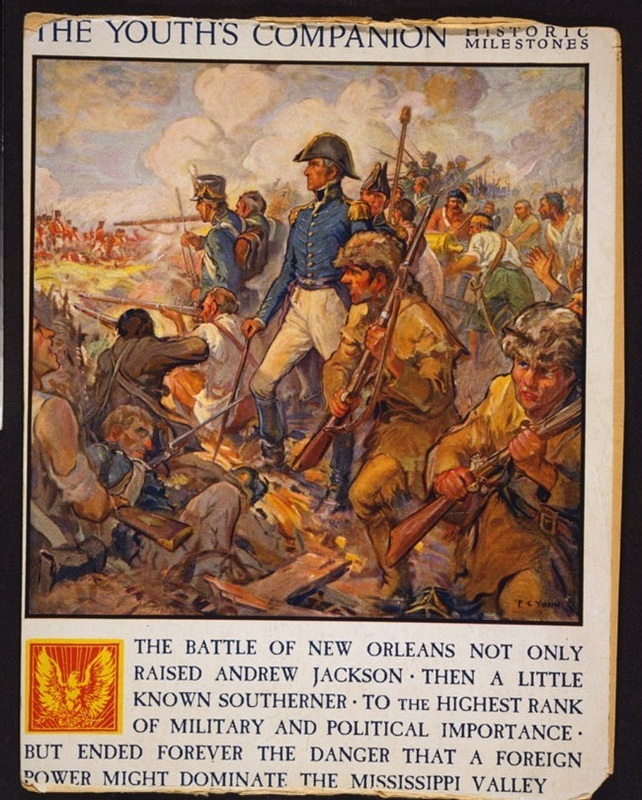 "Battle of New Orleans and death of Major General Packenham [sic] on the 8th of January 1815." 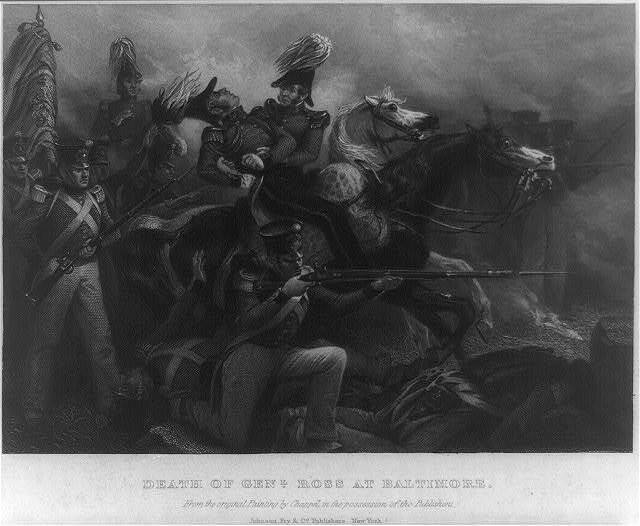 "The death of General Ross, near Baltimore, as soon as he perceived that he was wounded he fell into the arms of a brother officer." Stephen Decatur / Alonzo Chappel. A traveling mini-exhibit entitled “War of 1812: A Nation Forged By War” is on display in the Great Hall of the Old Exchange. The exhibit illustrates the role the U.S. Navy, U.S. Marine Corps, and U.S. Revenue Cutter Service played in securing European recognition of the U. S. as an independent nation and covers the naval and land battles. 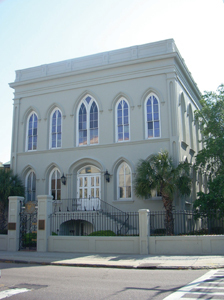 It will be in Charleston at the Old Exchange until late February. The Karpeles Manuscript Museum will display a special exhibit, "The War of 1812," to coincide with the symposium on that subject which will take place at the old Exchange Building on East Bay Street. It will run from Feb. 1-15. and will be in addition to the current exhibit on the "14 Presidents before George Washington." It is free of charge and open to the general public. Drawing from its Archives, Textiles and History collections, The Charleston Museum will present a selection of materials to commemorate the bicentennial of the War of 1812. Exhibit highlights include a hussar-style uniform cape worn by James Ferguson, of Charleston, who served as aide-de-camp to General Thomas Pinckney, and a pair of epaulettes attributed to William Bell of the 8th Infantry, Maryland Militia. Period weaponry and documents will also be on display. The exhibit will run from February 6 to March 6, 2013. Normal admission rates apply. VIP Reception at the Powder Magazine- This in an invite only event for speakers, organizers and special guests. Contact cokerm@charleston-sc.gov with questions. Old Exchange Building 122 East Bay St.
9:00-9:45: Don Hickey (The Citadel): "Ten Things that Everyone Should Know About the War of 1812"
9:45-10:30: J.C.A. Stagg (University of Virginia): "A Needlessly Complicated Problem: Why was there a War in 1812?" 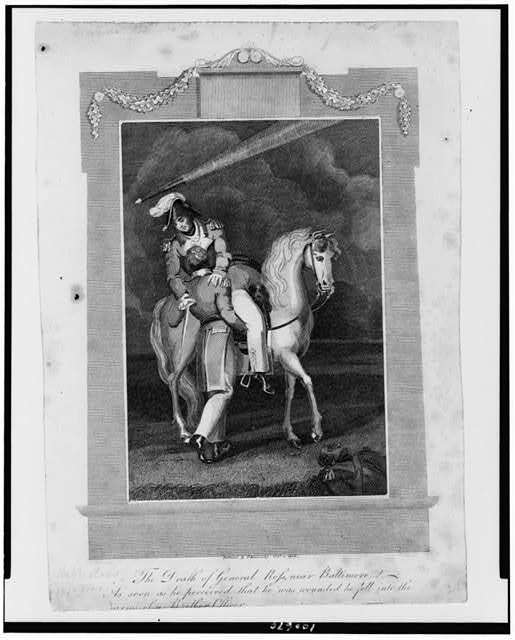 10:45-11:30: Nicole Eustace (New York University): " 'Charges Most Wounding to the Feelings of a Soldier': The Passions of Patriotism and the Court Martial of General William Hull"
1:30- 2:15: R. David Edmunds (University of Texas at Dallas): " 'His conduct is insufferable’: Tecumseh's Gadfly, Main Poc of the Potawatomis"
2:15-3:00: Alan Taylor (University of California-Davis): "Settling and Unsettling Borders: How the War of 1812 Was Won"
3:15-4:00: Donald E. Graves (Ensign Heritage Group): "The Great Patriotic Crusade for the Preservation of the Motherland against American Imperialist Aggression: A Modest Canadian View of the War of 1812"
The Palmetto state played an important part in the War of 1812. The SCDAH will bring from its collection a selection of documents for display in the Old Exchange for the Feb 9th symposium. The Fireproof Building will open its doors the day of the symposium, Feb 9th from 11 am to 2 pm. On display will be items from its vast collection that tie into the SC experience during the War of 1812. On Feb 10th, at 2pm, the Powder Magazine will host Dr. Nic Butler. Dr. Butler will speak on War of 1812 fortifications and events in Charleston from 1812-1815. $3.00 per person. 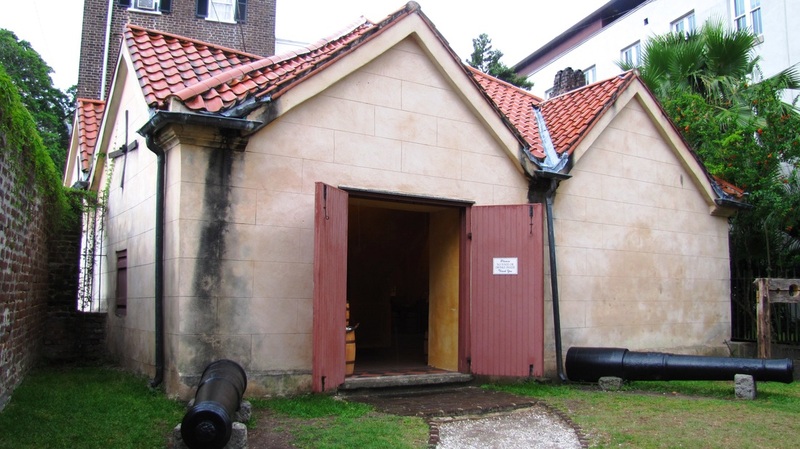 The Powder Magazine will host a special VIP reception for the War of 1812 Symposium on Feb 8th (invite only). On Feb 10th, at 2pm, they will host Dr. Nic Butler. Dr. Butler will speak on War of 1812 fortifications and events in Charleston from 1812-1815. $3.00 per person. From Feb 4th-11th the Charleston Library Society will showcase a collection of rare newspapers, broadsides, and other items relating to the War of 1812. Normal admission rates apply. Noted scholar Vic Brandt, Deputy President General of the Society of the War of 1812, an organization which was founded in September 1814 by the veterans of the Battle of Baltimore is giving a free lecture entitled “South Carolina Personalities in the War of 1812.” The lecture will be held at the WLI Hall February 4 at 6pm. Parking garages nearby on Meeting St, North Atlantic and Cumberland St. The Powder Magazine- 79 Cumberland St.
South Carolina Historical Society - 100 Meeting St.
Battle of Lake Erie- War of 1812. Political cartoon- "A boxing match, or another bloody nose for John Bull / W. Charles, del et sculp. " 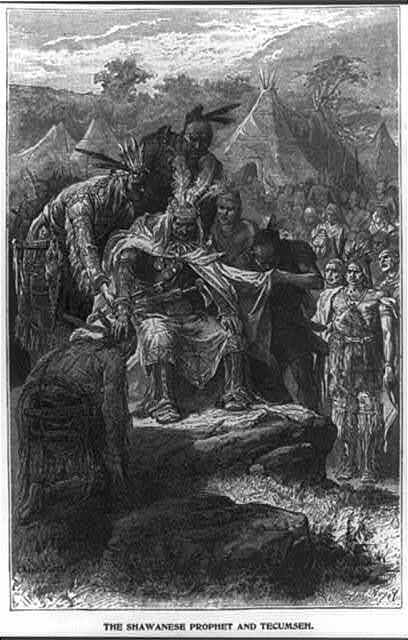 The Shawanese prophet and Tecumseh / Huyot. Impressment of American sailors by the British. 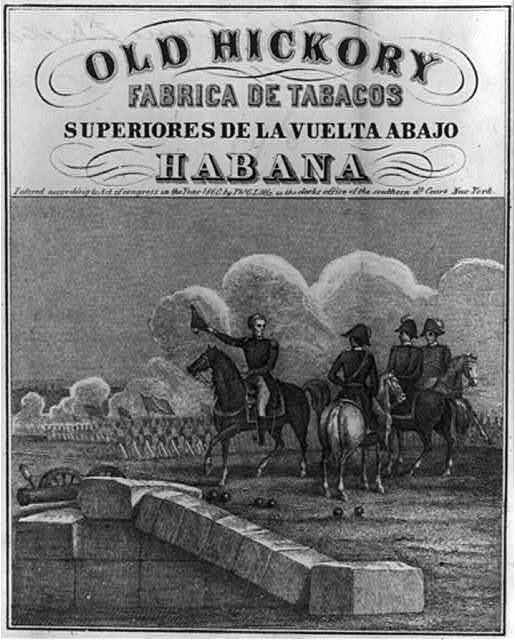 Print shows a tobacco labeled with Andrew Jackson, "Old Hickory", at the Battle of New Orleans, 1815, with other officers on horseback. "Macdonough's victory on Lake Champlain and defeat of the British Army at Plattsburg by Genl. 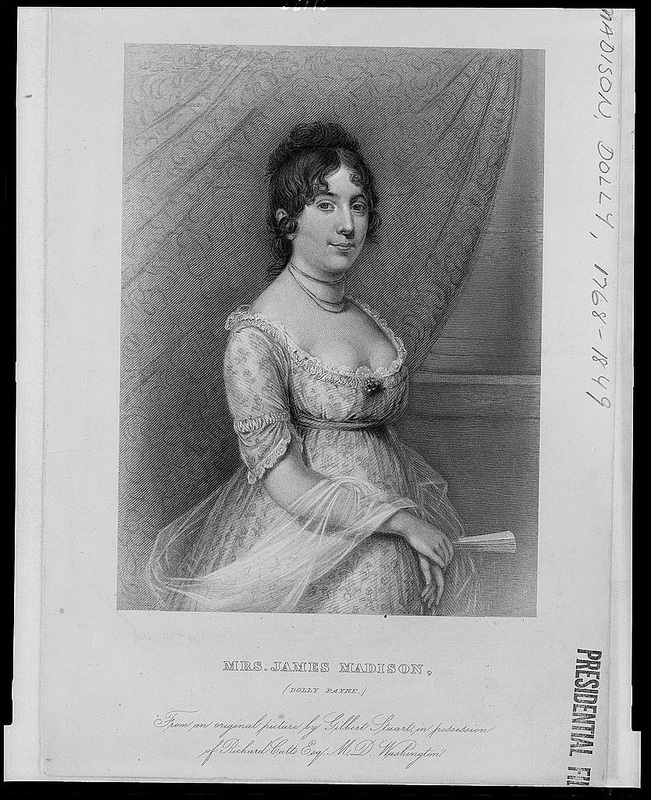 Macomb, Sept. 17th 1814." 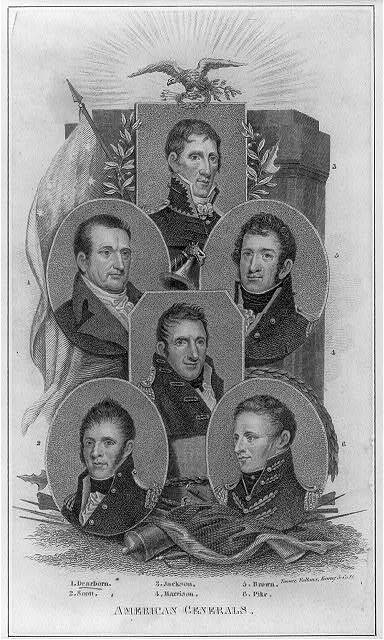 Print shows portraits of Oliver H. Perry, Stephen Decatur, Johnston Blakeley, William Bainbridge, David Porter, and James Lawrence surrounding a vignette of the battle of Lake Erie. 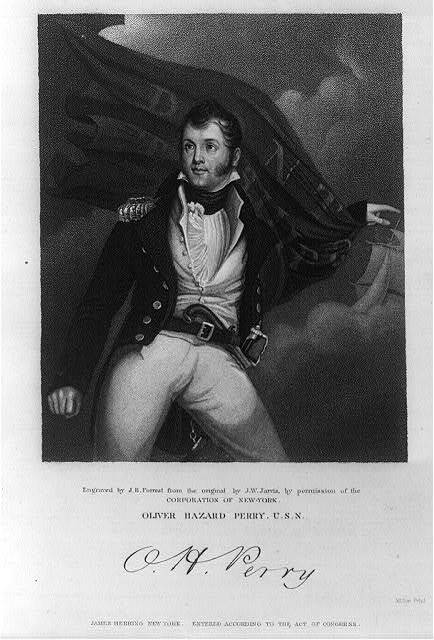 A satire on British efforts to recover after major naval losses on the Great Lakes in 1813 and 1814. 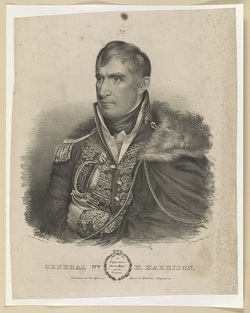 Print shows a composite of bust portraits of American generals during the War of 1812, including Henry Dearborn, Winfield Scott, Andrew Jackson, William Henry Harrison, Jacob Brown, and Zebulon Pike.